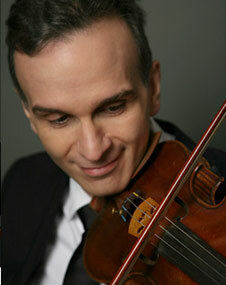 For Gil Shaham, playing the violin was “a little bit of a rebellion,” he says. 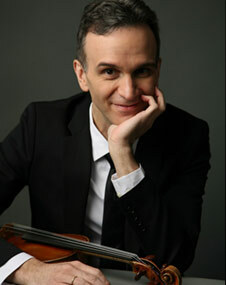 The son of Israeli scientists – his father was an astrophysicist, his mother a cytogeneticist – Shaham bucked the family trend to become a world famous violinist instead. “I guess I couldn’t keep up with the dinner conversation,” he said by phone from his home in New York City. 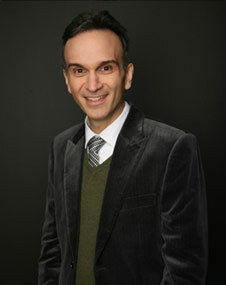 What Shaham positively could do was take the bull by the horns, and at age 18, he made headlines by stepping in on short notice for violinist Itzhak Perlman. The call came during his senior year in high school. 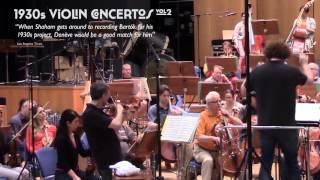 Perlman had taken ill and someone was needed to sub for him with the London Symphony Orchestra. Word had gotten around about the young Israeli-American, then a student of Dorothy DeLay at New York’s Juilliard School, so he packed up his violin, boarded the Concorde and performed not one, but two concertos with the London Symphony, conducted by Michael Tilson Thomas. 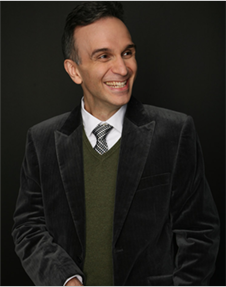 A Cincinnati favorite, Shaham will perform the Brahms Violin Concerto with the Cincinnati Symphony Orchestra led by guest conductor Yan Pascal Tortelier this weekend.